Sal seeds have many commercial uses. 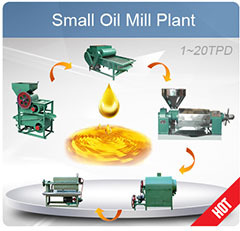 hey are processed into fat and the oil is used in global food and cosmetic industries. Sal fat is greenish brown. 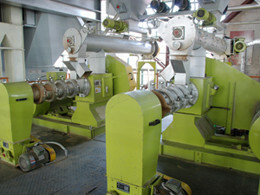 Sal Seed has a typical odour. Its fatty acid composition shows C16 (4%), C18 (47%), C18:1 (44%), C18:2 (0.5%) and C20(2.8%). These values are mean values of some samples. 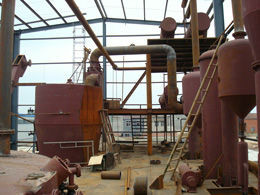 Sale seed oilis mostly exported to Europe as a substitute for cocoa butter; de-oiled seeds are also used in cattle feed. The oil is used locally for cooking and lighting and is said to be employed for adulterating ghee. 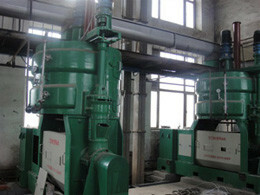 It is suitable for soap making after blending with other softer oils. 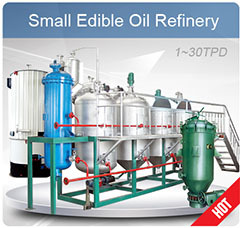 It is also suitable as a substitute for coco butter in the manufacture of chocolates. 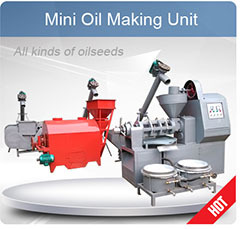 The fat content of the sal seed is 16 to 18%. Sal seed extraction can be beneficially used to decrease the ruminal degradation of other proteins in the compound feed in order to increase their biological values for ruminants and is preferred for use in cow feed. 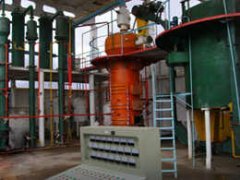 KMEC is your realible solvent extraction plant and related equipment manufacturer and expoters from China, we have already engaged in this field since 1990 and built a lot of sucessful progects al over the world. 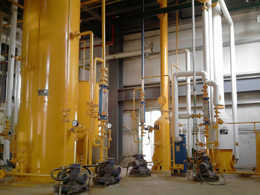 Welcom to cotact us to know more about seed solvent extraction plants.